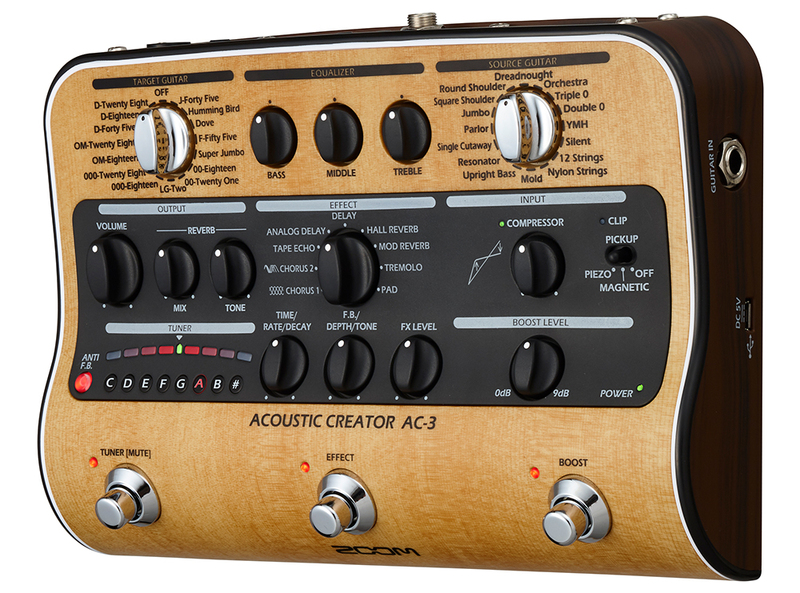 Talented singer-guitarist Josh Turner uses the Zoom AC-3 to reclaim his live acoustic tone. 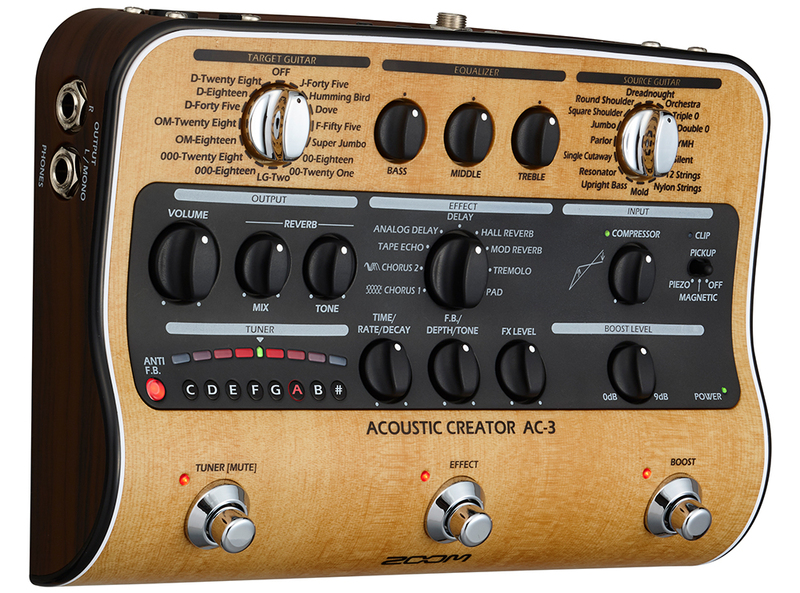 Here, Josh explains the ins and outs of the AC-3 to help you understand all the ways it can help you achieve your best acoustic sound. 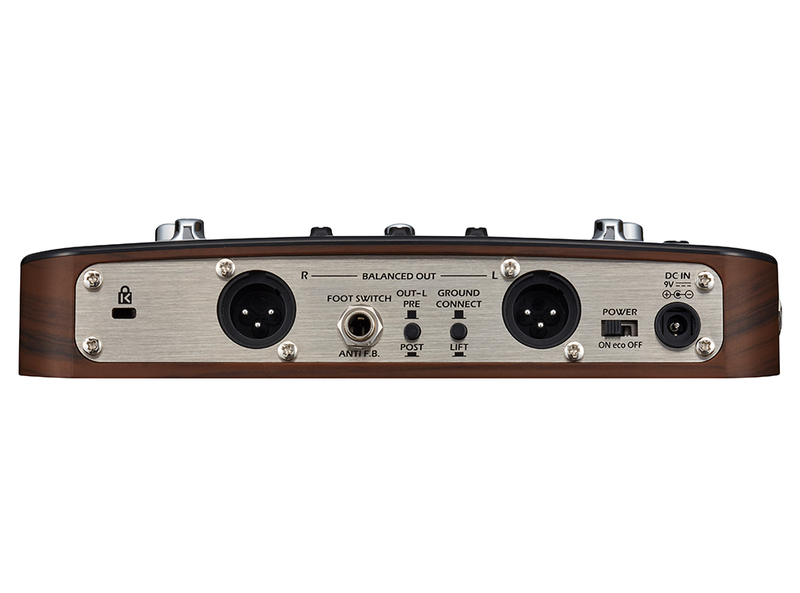 The Zoom AC-3 gives Kyle all the functionality and versatility he needs to sound great live. 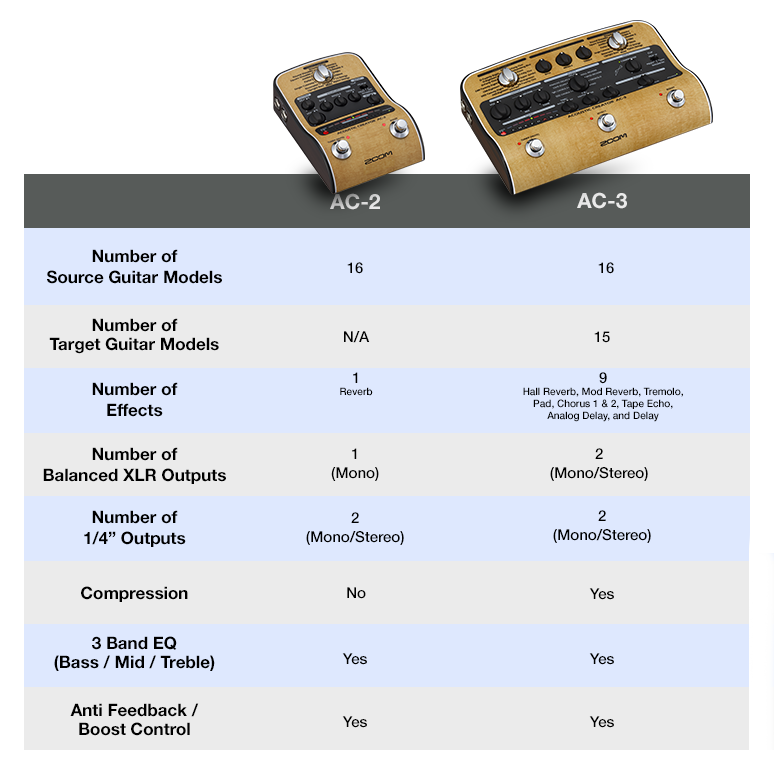 Watch as he walks through al of the AC-3’s great features. 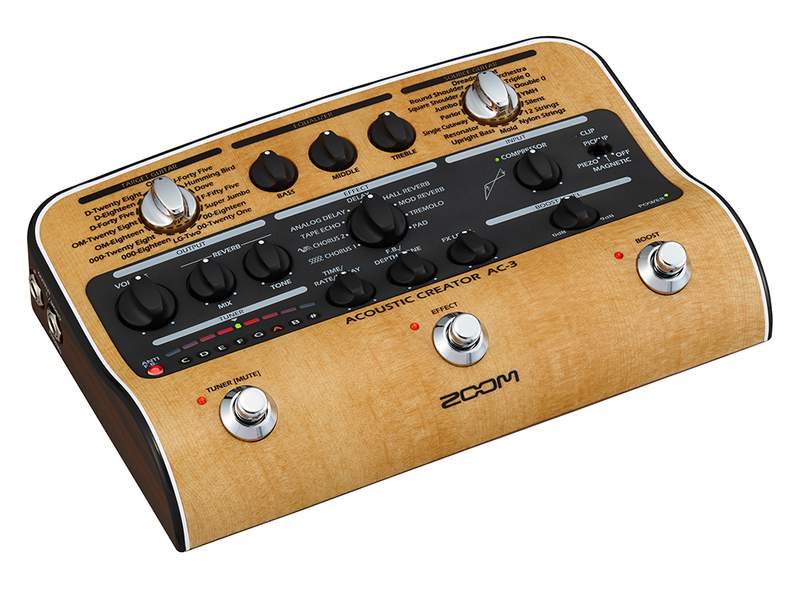 For Kyle Bolden, the Zoom AC-3’s reverb effect comes in handy when he’s on stage or in the studio. 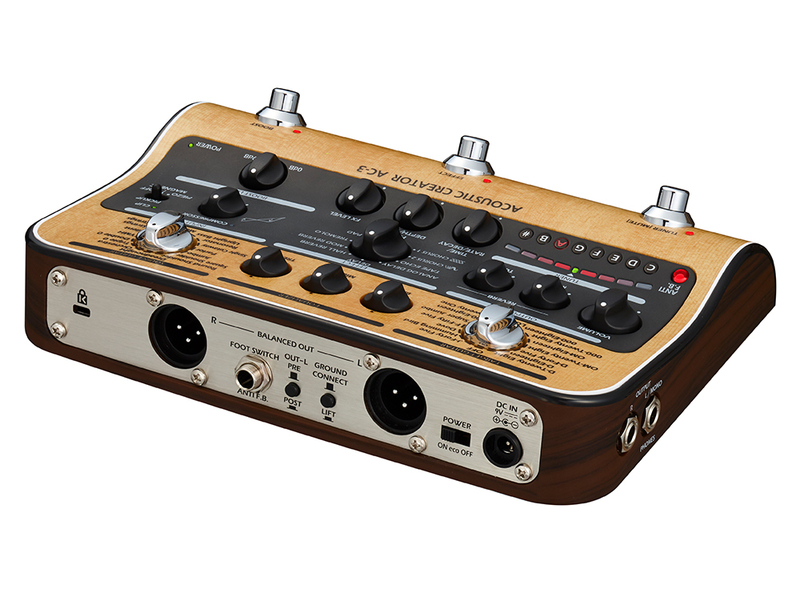 Here’s Kyle demonstrating how the reverb effect sounds on the AC-3. 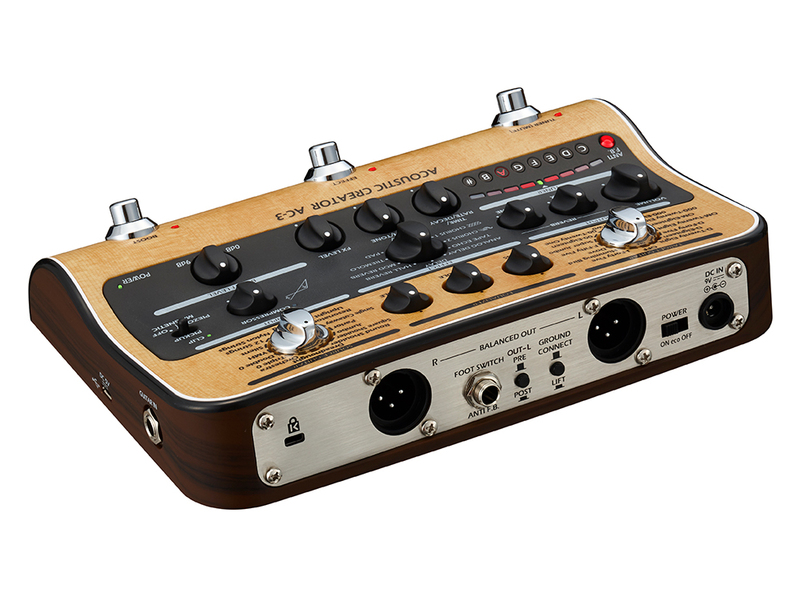 Guitarist Kyle Bolden likes to have a variety of delay effects readily available when he's on stage. 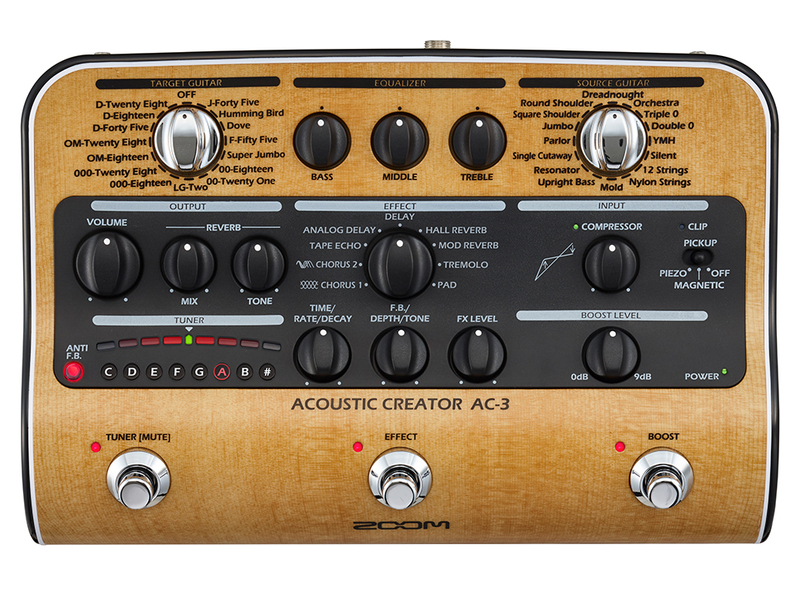 Watch as Kyle explores the delay effect on the Zoom AC-3. 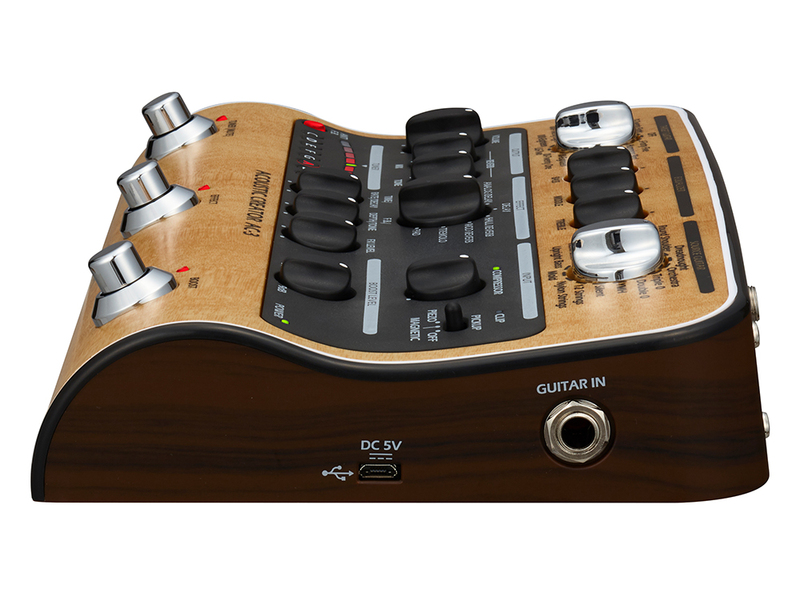 Guitarist Kyle Bolden loves having a lush chorus effect to play with when he’s on stage. 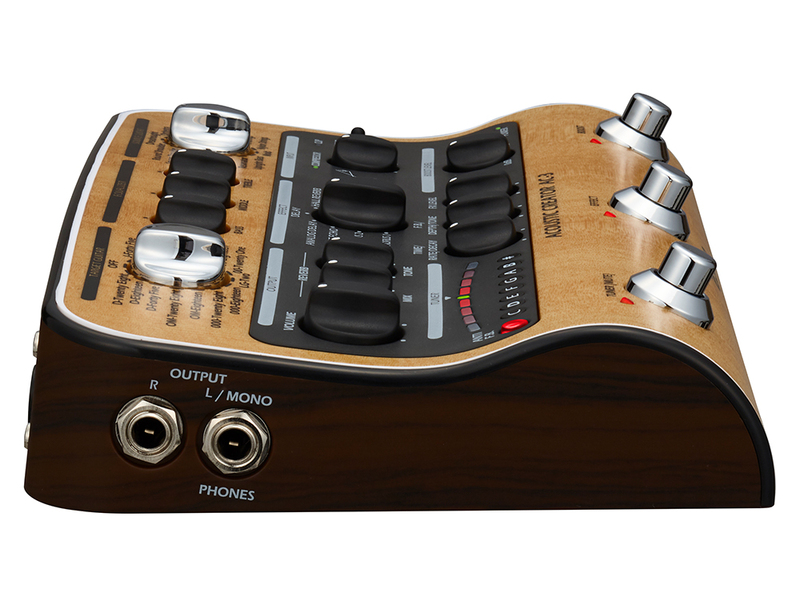 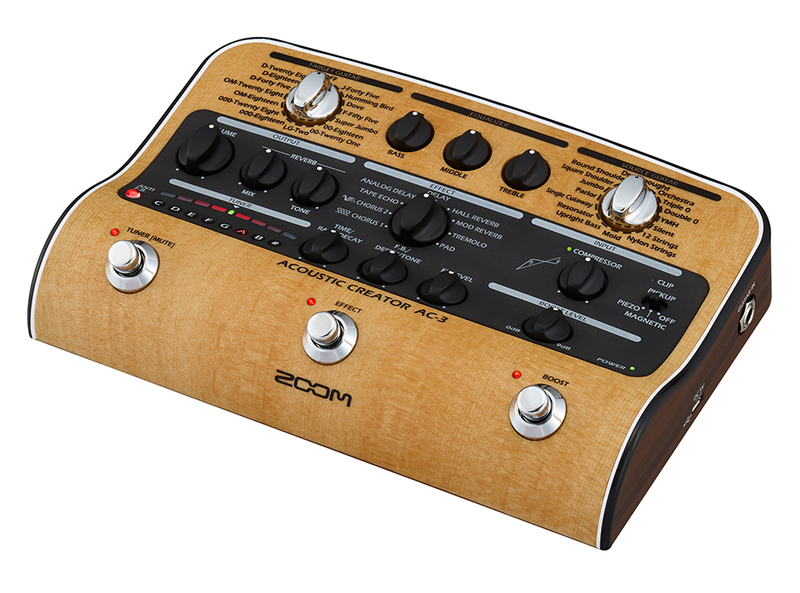 Watch Kyle demonstrate the chorus effects on the Zoom AC-3.